Right here in Logan, Utah we design and build all of our rugged handheld computers. 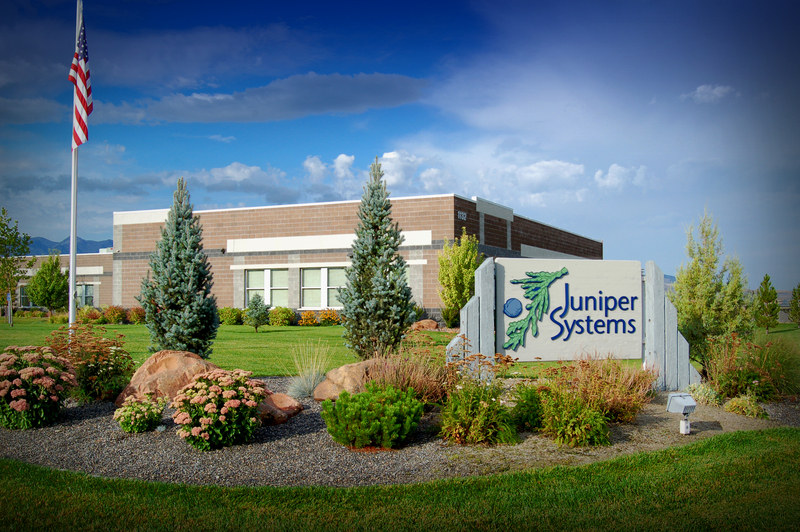 Welcome to Get Rugged, the official blog of Juniper Systems! If you haven’t heard of us, I’ll give you a quick rundown. We build high-quality rugged handheld computers and provide field data collection solutions to field professionals. I know, it’s a mouthful. But we love it. We’re nestled in the small town of Logan, Utah, where farmlands stretch out to where the mountains rise up on almost all sides around us. If you like the open air, you’d love it. Let’s just say you get used to the smell of cows when you live in Logan. Anyways, we’re really excited to start this blog! We pride ourselves on our customer service, and we wanted to provide a place where we could have lots of two-way conversation with our customers and provide valuable information about data collection. We’ve got a whole bunch of experts here at Juniper Systems who live, eat, and breathe everything rugged handheld computers, and they can’t wait to share what they know with you and hear what you have to say! So we’ll be blogging about helpful related topics, relevant industry news, happenings at Juniper Systems, and anything else that we think is exciting. Make it easier to stay updated and follow our blog so every new post will be delivered right to your inbox. Easy as pie. Want to hear about something in particular? Send us a note and we’ll be happy to blog about it! Our blog’s history is short right now, but we hope you’ll be a part of it as it unfolds. We welcome your comments, questions, and feedback, so please, feel free to let yourself be heard! The Blog looks great and is really informative. Thanks Team.